Has it really been seven years since the last time we saw a David Lynch feature film? Reliable sources tell me that it has, since Inland Empire came out way back in 2006, when I was a young ingenue. 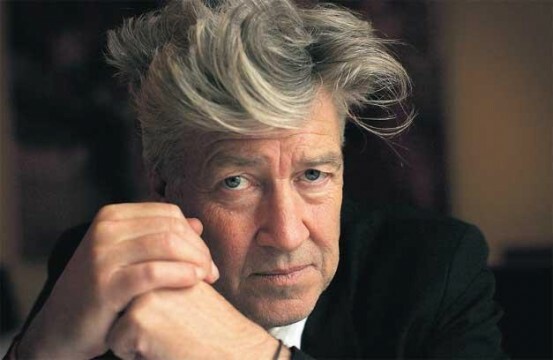 Of course, Lynch has not exactly vanished, hanging out with Louis C.K., tweeting about transcendental meditation, making art, being David Lynch. But nothing on a proper David Lynch film has yet hit the interwebs … until now. So, what I am taking away from this is that David Lynch is working on a movie worthy of David Lynch. Good, because I do enjoy my David Lynch movies and really only David Lynch makes them properly. Lynch is saying no more, and probably won’t for many months to come, until he’s decided that he’s happy with what he’s produced. This of course means we can expect further speculation on the undoubtedly freaktacular future movie, whatever it may be. I actually think it would be cool if it turned out to be a nice straight little rom-com. That would really freak everyone out. What do you think of David Lynch’s projected return to the cinematic world? What can we expect from the man who brought us Eraserhead and Dennis Hopper on nitrogen? And do we really want to know? Let us know in the comments below.